If I remember first time I looked Squids when my sister ate them it was something else. I couldn’t imagine why she liked that black thing and mixed with rice. Well, I was stupid then. Why I didn’t try Squids (+INK!) before I made my own conclusion. 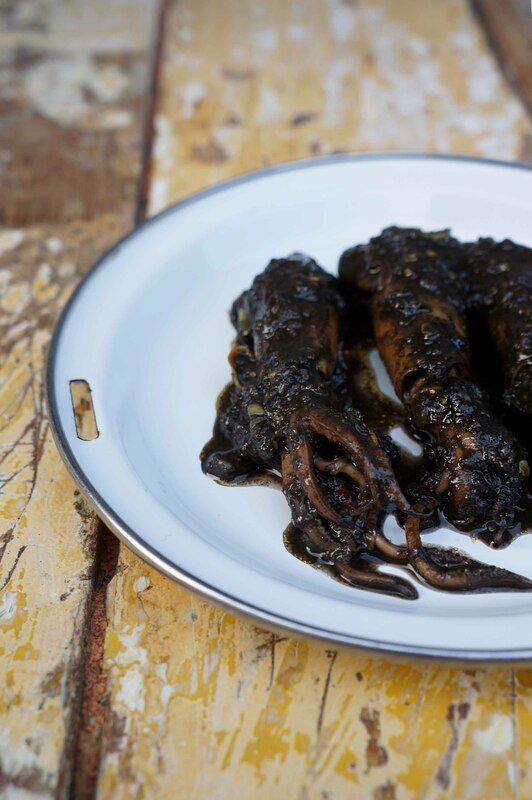 Squids cooked with their ink is absolutely delectable! 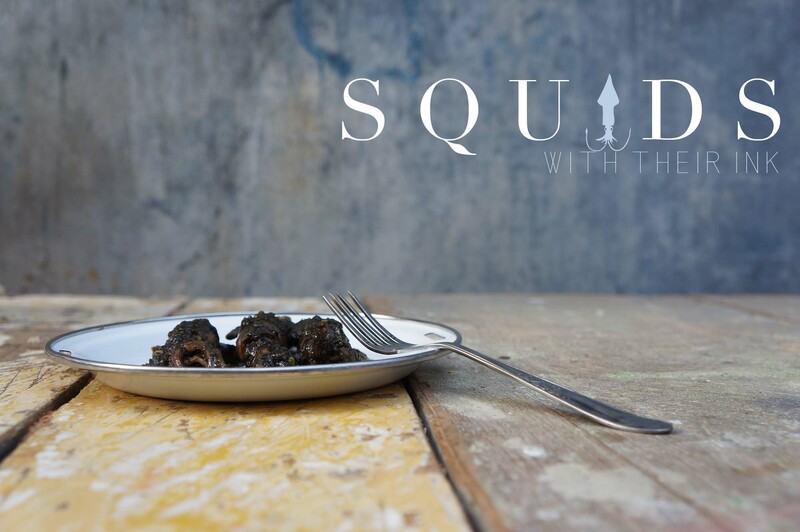 I become Squids (+INK) fans, hard fans :P. If you ask me how to cook this I will tell you the truth, I had no idea. My sister said its easy to cook, probably I will ask her clearly and show it on this blog.